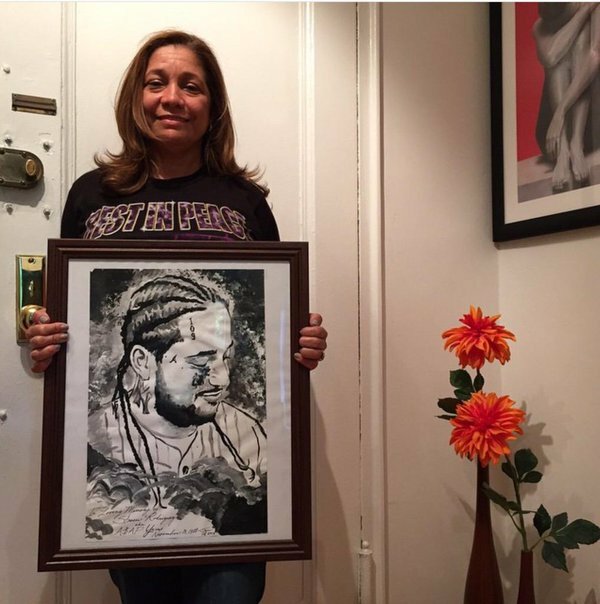 Tatiana Paulino is the Founder of the nonprofit organization A$AP (Always Strive And Prosper) Foundation, and mother of the late, A$AP Yams. 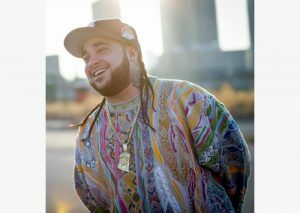 Born, Steven Rodriguez, Yams formed the hip-hop collective A$AP Mob, served as the co-founder of the ASAP Worldwide Record Label, executive produced much of their artists’ music and more. Following his untimely passing, due to a drug overdose, Paulino dedicated her life to researching how popularized drugs affect the youth. Today Paulino aids to minimize the illness of addiction in her community. Alongside the A$AP Foundation, she shares her heart-wrenching experiences and provides solutions to those struggling with drug abuse. “I want my son to be remembered by the influence he had around the world,” said Paulino. She recalled him first mentioning the A$AP Mob to her at the age of 16. 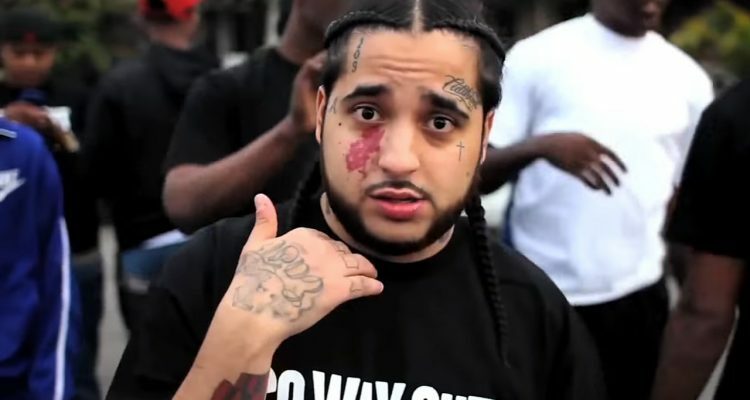 For the remainder of his life, A$AP Yams collaborated with his friends and business partners driving their brand towards global success. “He was a genius. Everything he touched turned to gold,” Paulino said of her son. Recently, the A$AP Foundation hosted the Inaugural Steven “A$AP Yams” Rodriguez Commemorative Gala at Columbia University, where his loved ones, colleagues, and foundation members celebrated his legacy, through an art auction. 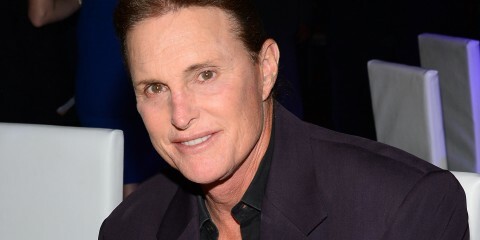 Mama Yamborghini has kept her smile for her son and humbly requested that parents learn to listen to their children, in hopes of saving more lives from overdoses. Spreading the love she has for her only child, she tells A$AP Foundation supporters, “When you have a dream, do not let anyone stop you. The possibilities are endless.” Even after his passing, their bond is unbreakable — Paulino is an activist, devoted mother, and phenomenal woman.